All workers who use fall protection on a construction project must complete an approved working at heights training program. Employers must ensure that certain workers complete a working at heights training program that has been approved by the Chief Prevention Officer (CPO) and delivered by a CPO approved training provider before they can work at heights. The training requirement is for workers on construction projects who use any of the following methods of fall protection: travel restraint systems, fall restricting systems, fall arrest systems, safety nets and work belts or safety belts. This training requirement is in the Occupational Health and Safety Awareness and Training Regulation and is in addition to training requirements under the Construction Regulation. Pro-Tech Training Services Inc. is an approved Training Provider for both the initial Working at Heights Training Program and the Refresher Working at Heights Training Program. 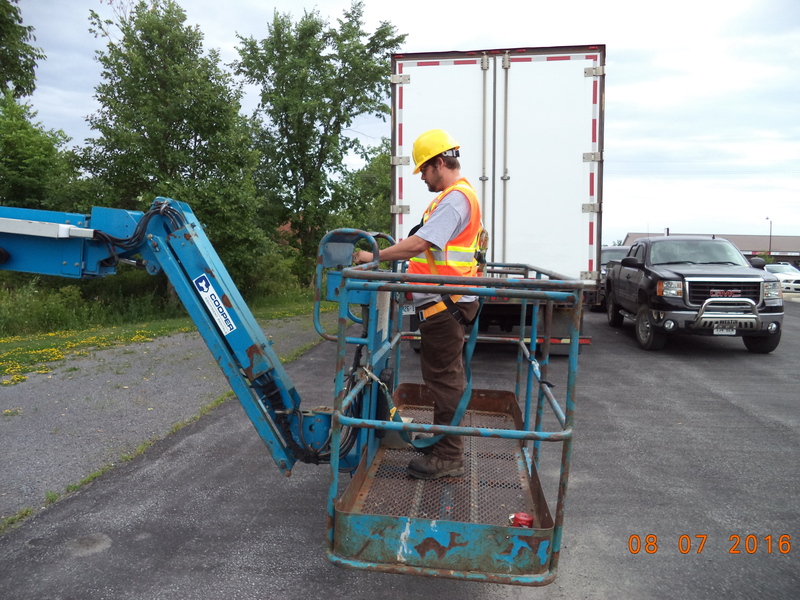 All Training Providers for Working at Heights can be found on the Ministry of Labor website: www.labor.gov.on.ca.